And here are some of the books we are talking about, mostly over email. 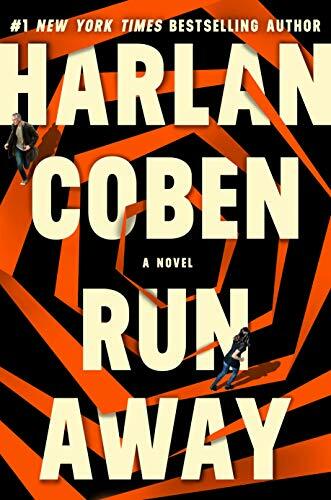 Run Away by Harlan Coben - I've written before that getting to spend time with authors is one of the best parts about this job. It goes without saying that authors are book people, and we are book people, and it's good to be among your people. Especially when they are book people. We're meeting up with Harlan Cohen in a little more than a week. So we will be able to congratulate him on being a best seller. He's on the Charts list, and he'll be on the other big best seller lists as well. 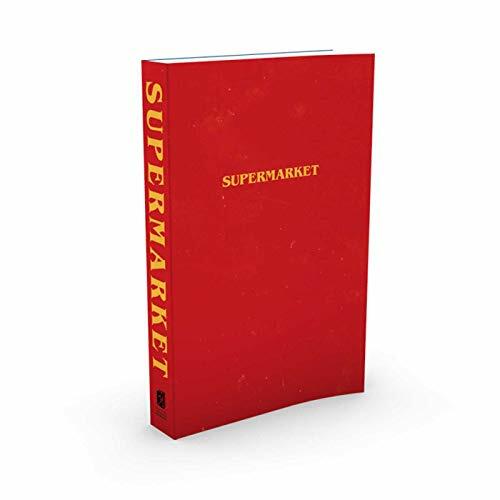 Supermarket by Bobby Hall - The New York Times did a story this week on a novel that is selling like gangbusters. It's kind of an unexpected success--the book is written by Bobby Hall, who is also known as the rapper Logic. Maybe you've heard of him. If not, he's big enough and interesting enough to have been the first artist featured on Season One of the Netflix show Rapture, which is about Hip Hop's impact on global culture. As of this writing, Supermarket is the top-selling physical book on Amazon. 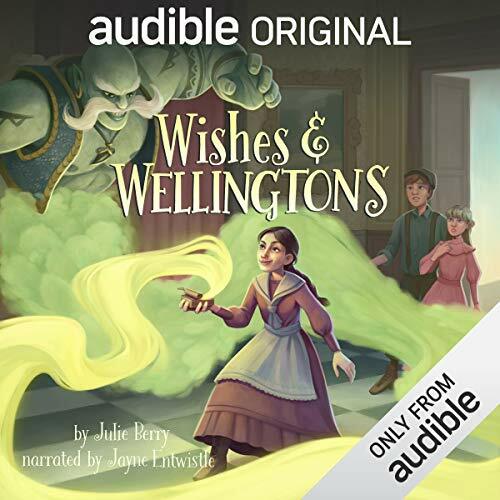 Wishes and Wellingtons by Julie Berry - I mentioned that Supermarket was the top-selling physical book on Amazon. That's to differentiate it from Kindle and Audiobooks. There was a time when such differentiation wasn't necessary, but that time is long past. Audio is growing at such a rapid pace that Audible has begun publishing its own Audible Originals, which are books that can only be listened to. It's a brave new world. Wishes and Wellingtons, a young adult fantasy adventure, is so popular that it's made it onto the Charts list. 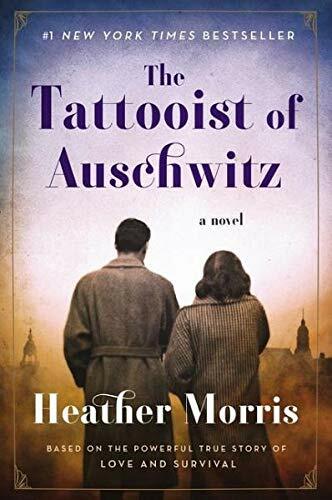 The Tattooist of Auschwitz: A Novel by Heather Morris - Finally, if you take a look at the top 100 best-selling books on Amazon (just physical books, updated hourly) you might notice that there aren't a whole lot of novels intended for adults on the list. It's been that way for at least a couple of years. 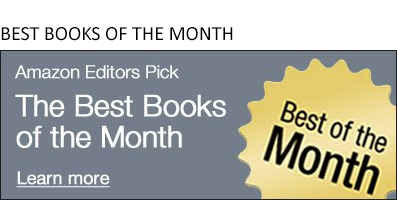 Some novels sell like wildfire and stay on the list for weeks, if not months (I'm talking to you Crawdads). 99.999% of the others don't. I won't get into my theory for why 2019 will mark the resurgence of the novel, not today at least--instead I would like to pass on a kind word to The Tattooist of Auschwitz, which has done a fine job representing the novel on the Amazon best seller lists for some time now. I would also like to say a kind word to our former boss and Editorial Director, Sara Nelson, who now works in publishing, and who published this novel in the U.S.